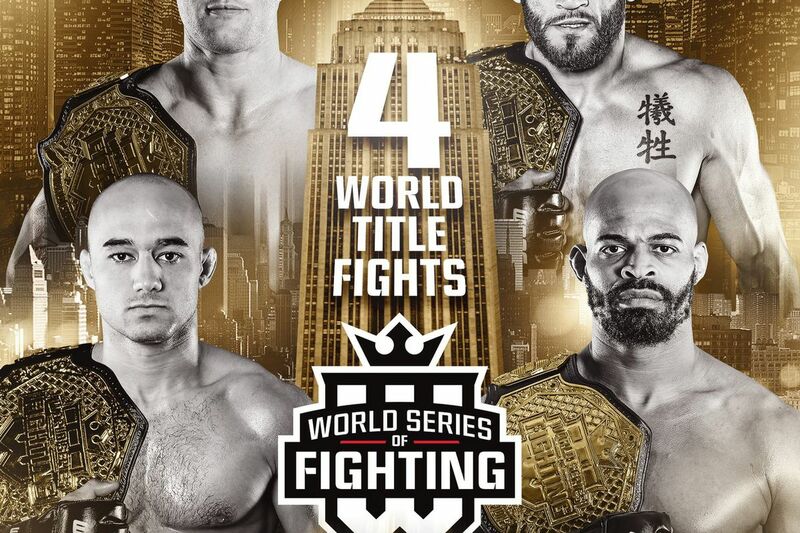 World Series of Fighting recently announced a stacked eleven-bout fight card for the upcoming New Year’s Eve world championship extravaganza at The Theater inside Madison Square Garden in New York City, featuring four title fights in NBC and NBCSn starting at 3 p.m. ET. For much more on WSOF 34 click here.